KnuckleCase: this case is designed for the iPhone 5. 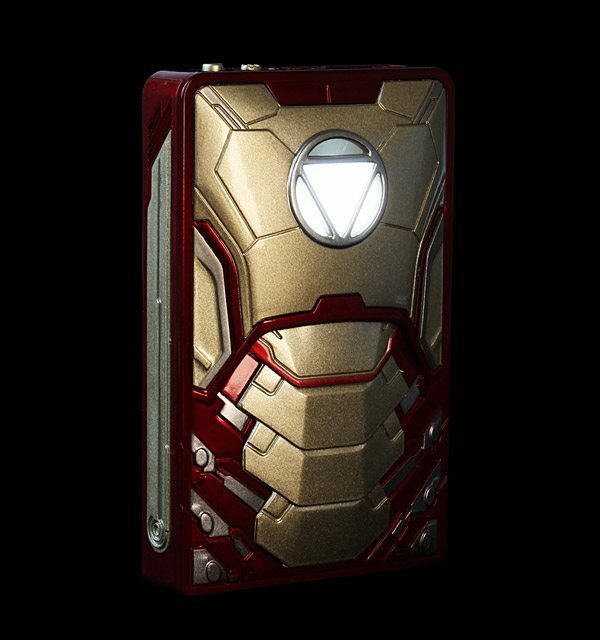 It is a nice case for those of you who have made a habit of dropping your phone by accident. “Brass Knuckles” iPhone 4/4s/5 case: a pretty unique iPhone case. It is available in multiple colors. You can more than protect yourself with a product like this. Knuckle iPhone 4 4S 5 Bumper: a hard plastic gold studded case for your phone. It is available in multiple colors. It is certainly a conversation starter. iKnucks: this is a concept but one of the most dangerous ones we have seen. 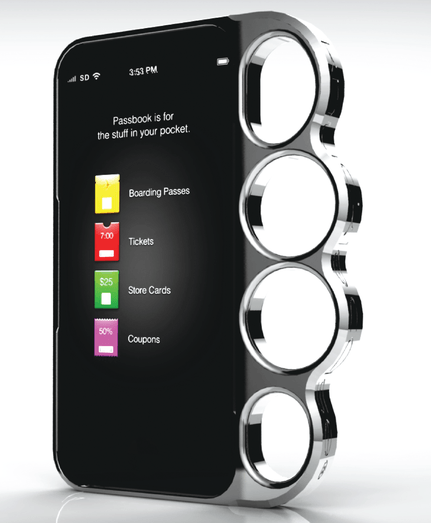 It turns your iPhone into brass knuckles. 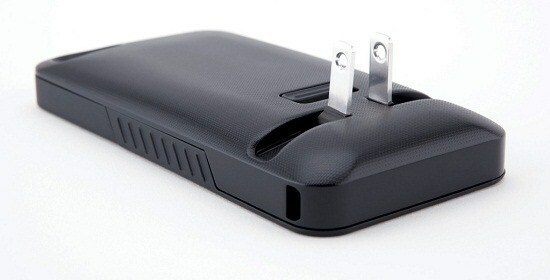 You could cause someone a lot of pain with a case like this. We would not be surprised if someone made these in the future.